Cardiff based alt/rock five piece Calling Apollo will be releasing their new EP ‘Hunter/Gatherer’ on 25th May via Signal and the Noise records. Calling Apollo played their first show in 2013 in Newport to rave reviews and followed that up by releasing their first EP later that year ‘Vessels’. Summer 2014 saw the release of Calling Apollo’s first studio single ‘Clone City’ and b-side ‘1945’. 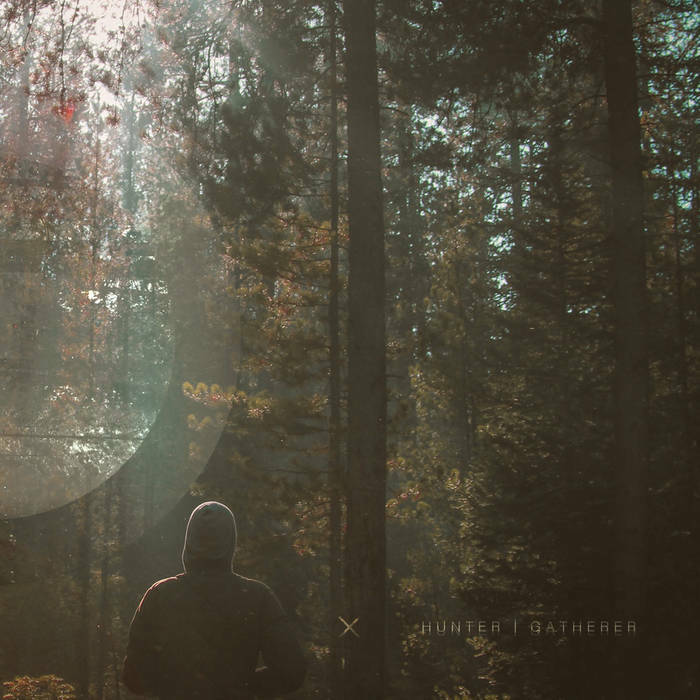 The band’s debut studio EP ‘Hunter/Gatherer’ was produced by Romesh Dodangoda of Longwave studios (Kids In Glass Houses/Funeral for a friend).